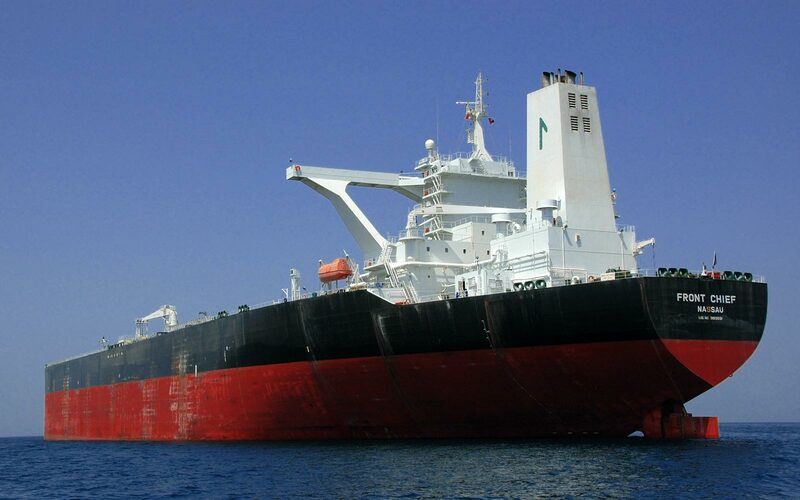 There was a certain amount of hope at the beginning of this week that perhaps, with a bit of effort, VLCC owners might be able to pull together and push rates out of the doldrums and eventually into meagre profit. Alas, the independent owner’s worst enemy, the oil company relet, did their best to scupper their chances, reported Braemar Seascope. The hope started when Exxon paid a premium WS34 for an AG/Singapore 270,000 tonne cargo but it turned out there was a complicated loading arrangement. However, this did give owners signs for encouragement. A couple of China bound cargoes then entered the market and while those independents were pushing for WS35, oil company controlled tonnage fixed at WS33.75, then WS34. An AG/Thailand fixture was done off market at WS35 but this seems to be as high as things will go, since the sheer availability of tonnage will always be the deciding factor no matter how severe the cargo congestion situation becomes. A hollow victory for owners moving rates up from WS33 to WS35 level for AG/East 270,000 tonne cargoes over the week but in terms of earnings, we are still below operating costs, Braemar said. AG/West was not so busy although Statoil fixed WS22 via Suez and WS23 via Cape of Good Hope for 280,000 tonne cargoes, which was slightly under last done levels. West Africa was quieter for Chinese destined cargoes; however, the freight rates have remained steady despite slight firming in the Arabian Gulf. The fixing dates are now for the last week of October and being fixed at WS35 West Africa/China for 260,000 tonne cargoes. Very little has been fixed to the west and the poor Suezmax market has meant that the economics just don't stack up. So far for the month, Braemar counted 11 VLCC fixtures and 14 Suezmax fixtures from the area, making a total of 42 mill barrel stems lifted. Indian charterers were quiet out of West Africa this week. This lack of activity contributed to low volumes seen out of West Africa this month and was also due to annual maintenance of refineries. Braemar expected that Indian charterers will have at least a couple of stems in the last week of October. “We are assessing West Africa/west coast India at $3.15 mill lumpsum and West Africa/east coast India at $3.4 mill,” Braemar said. Very limited action was seen from Continental Europe. However, it is understood a number of Handymax and Panamax vessels have been fixed with fuel oil into the Skaw area. So perhaps a VLCC size stem fixed Continent/Singapore might be seen. Charterers have started searching for early October lifting dates for Caribbean/Far East and freight rates of $3.35 mill-$3.4 mill lumpsum are being reported. The 30-day availability index shows 56 VLCCs arriving at Fujairah of which six are over 15 years old, compared with last week’s count of 70, thus in theory there are 30% less ships on this list compared to a similar stage last week. Certainly, the large volume of cargoes fixed at the end of last month will have contributed to the reduction of available tonnage and these volumes need to be maintained to start any feasible recover in the VLCC spot market, Braemar concluded.